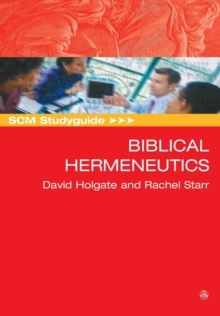 SCM Studyguide to Biblical Hermeneutics offers entry-level undergraduates a framework for interpreting the Bible. 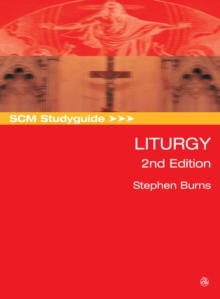 The book goes beyond offering guidance on how to do exegesis, and is intended as a practical tool to help readers develop good interpretative strategies for themselves. 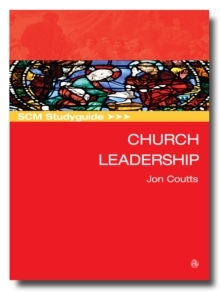 As such it features pedagogical tools such as Try it Out boxes to assist students to develop a tested and thought - through overall interpretative strategy of their own. 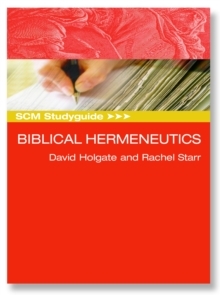 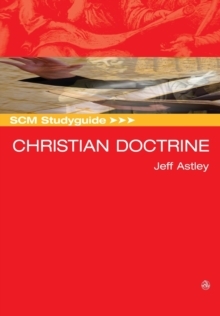 Market-tested to ensure a good coverage of the typical topics found on a standard level-one hermeneutics course, this "Studyguide" is designed as a practical and comprehensive companion to coursework, be that within a secular institution, a theological institution or within Church reading groups. 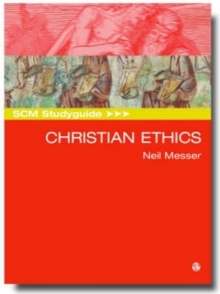 The authors set out from the beginning to make clear that interpretation of the Bible is largely affected by the reader's own situation and therefore, the text is designed to guide the reader through the myriad of accepted methods of interpretation, no matter what the reader's own perspective or situation may be.